Ready to create your first job? Here's a quick guide to getting you up and running. 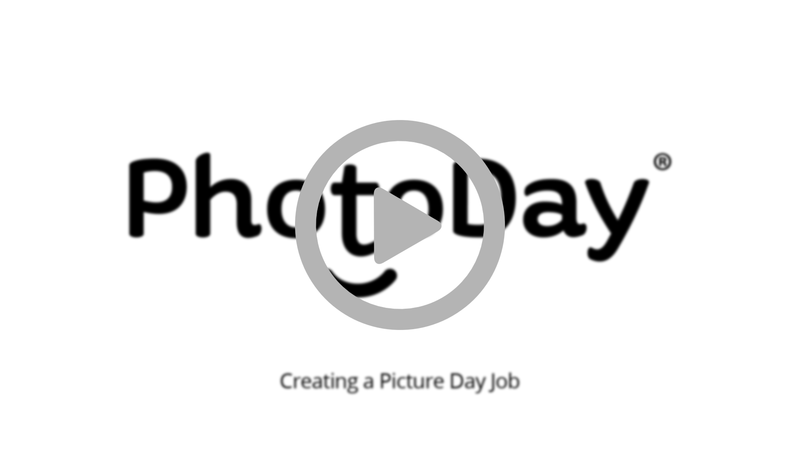 Once you're booked for a job, you'll need to set it up in PhotoDay. As always, it's super easy. Simply go to your jobs tab, and then click the “add job” button. From there, fill in the required information, such as the name of the job and what kind of job it is. Some of your lab's products may have themed templates so the theme you choose is important. For example, if you choose "baseball" or "pink", the themed products will automatically update to include the corresponding templates. After you choose the theme, you can select the client you’d like to associate with this job and the date of the shoot. You can even go ahead and add a price sheet now if you want, but you can also do that later. Once all that’s filled out, click on the “create job” button, and you’re all done! Quick and simple, right? Next up, we’re going to be taking a look at creating and managing your photo galleries.